A blog is your place in Internet where you could share your interests, experiences, opinions or advice. 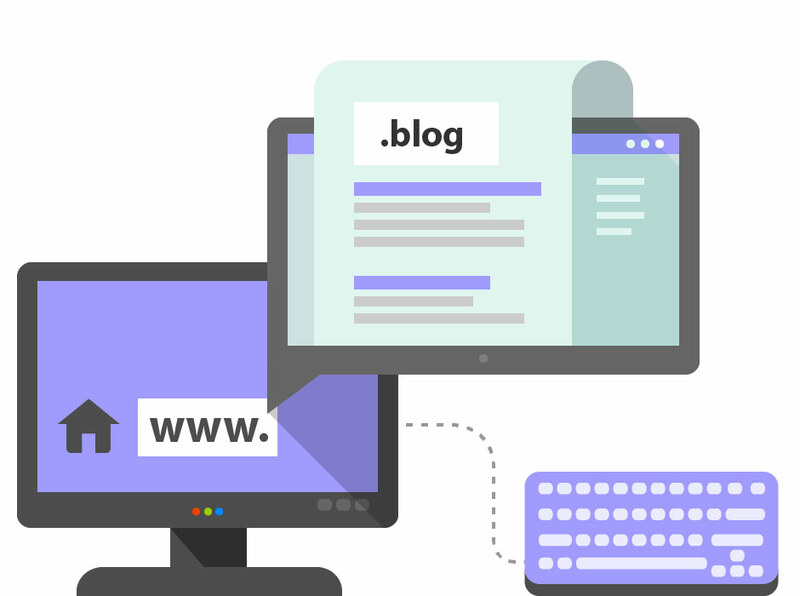 The .blog domain is suitable for individuals as well as for companies who share interesting information about their products and services. Register your .blog domain now and tell your story online!